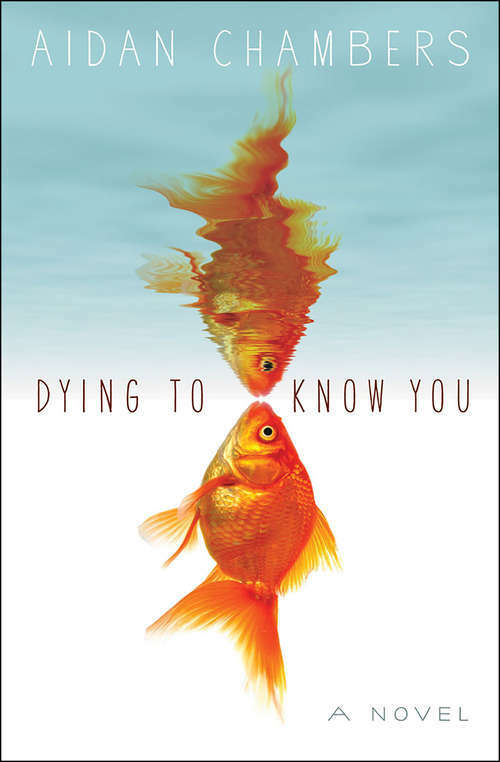 A teenager discovers his voice in this contemporary love story from “one of young adult literature’s greatest living writers” (Booklist). Shy teenager Karl is desperately in love with his girlfriend, Fiorella, a literary enthusiast who’s asked him to write her a letter in which he reveals his true self. There’s just one problem . . . Karl is dyslexic. Convinced that his attempts to express himself with words will end in disaster, Karl tracks down Fiorella’s favorite novelist and begs him to take up the task. The famous writer unexpectedly agrees, but on one condition: Karl must participate in a series of interviews so the author can pen an authentic portrait of his affections. What follows is a series of misunderstandings, a startling revelation, and an unusual bond that will change all three of their lives.